Do you need to understand more about digital marketing? Today’s marketing environment is all about expanding the “digital footprint”. Learn more about digital marketing and facets of the dig, tal marketing arsenal. Real solutions that businesses can use to enhance opportunities and foster better businesses opportunities and relationships. Introductions to Web Design, SEO (Search Engine Optimization), PPC (Pay-Per-click), Social Media Marketing/Management, Affiliate Marketing, Analytics and Marketing Automation will be covered. 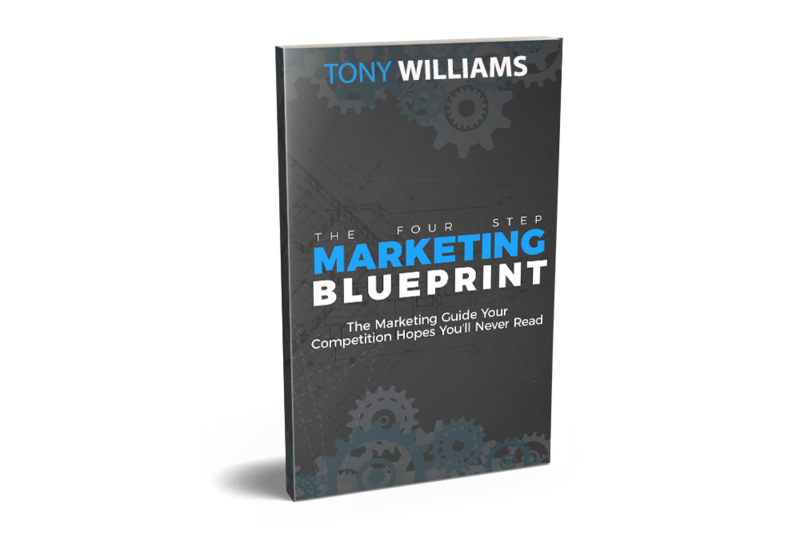 We’ll also be introducing the Four-Step Marketing Blueprint – a guide for developing a digital marketing strategy that works!